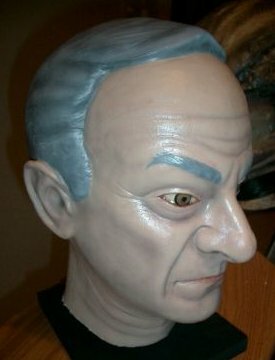 This is a LOST IN SPACE DR. SMITH 1/1 Latex head. （with black base). It is very RARE head!! 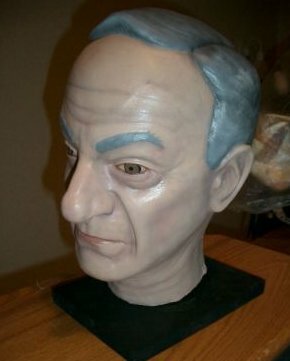 Great detail and likeness of the late actor, Jonathan Harris. Not sure if this was a limited edition collectors piece, and how many were made? Year made also unknown as of this posting? If anyone has any additional info on this item, please send me an e-mail???? ?